Creating successful strategies for institutional investment programs rests on a foundation steeped in expertise and sound judgment. We partner with our clients across a broad range of plan types to develop and maintain leading- edge investment programs. Our work is predicated on analyzing situations— from both a quantitative and qualitative perspective—as we draw upon a wealth of resources to be our clients’ trusted investment consultant. We provide a complete range of global investment consulting services that are tailored to your specific goals and circumstances. 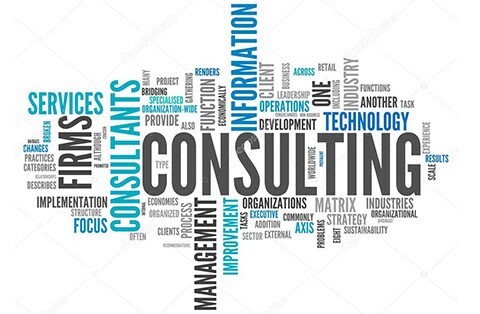 Our experienced global consulting teams have a high level of varied expertise, the foresight to respond to new developments before they reach our clients, and the objectivity to challenge convention. We can help you solve your most complex investment problems in practical, cost-effective ways that impact your business. We use our sophisticated modeling tools to help us analyze your situation and help you make informed choices about your future investment strategy.